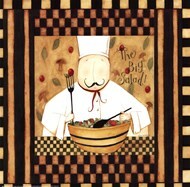 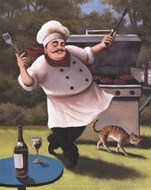 Fat Chef art on Chef Decor offers a collection of Fat Chef posters by various artists. 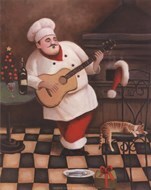 Some artists featured include Dena Marie and Jennifer Garant, and offer various examples of Fat Chef art. 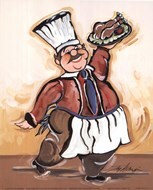 Never trust a skinny chef!